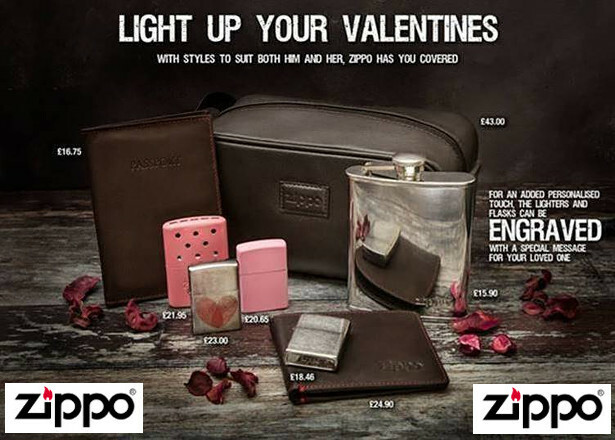 Zippo®… Light Up Your Valentine’s. 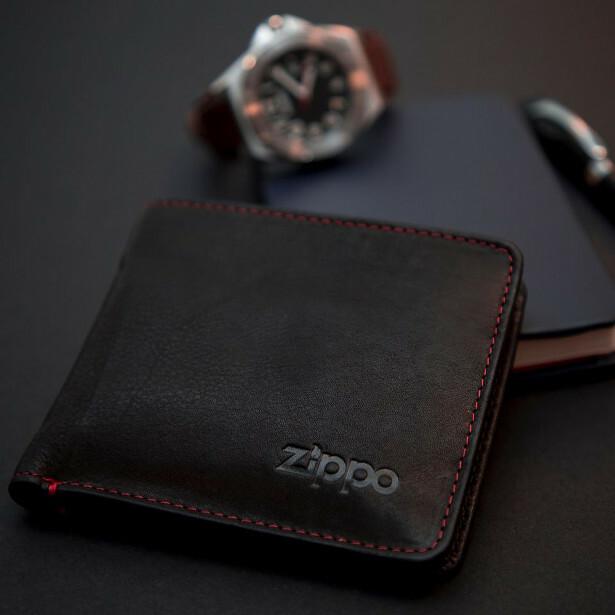 www.zippo.co.uk & on Amazon! 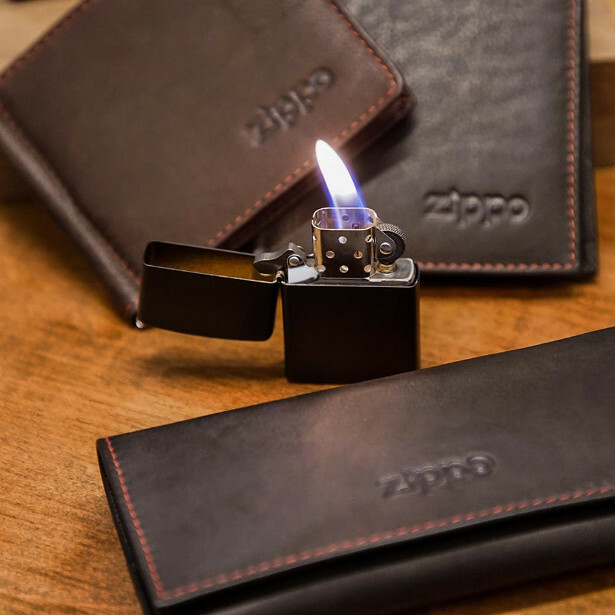 Zippo® have hip flasks, wallets and hand warmers as well as lighters in a variety of designs, perfect for gifting that special someone this Valentine’s Day. 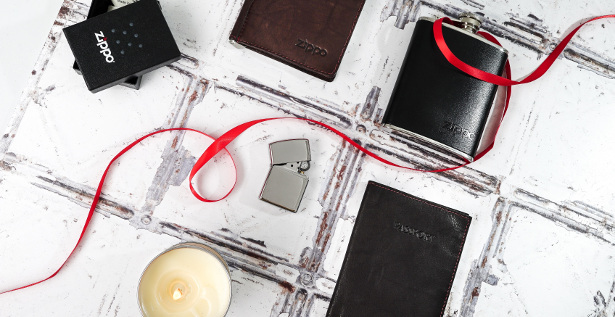 For a more sentimental touch, the lighters can be engraved with personal text or initials, creating the perfect keepsake. 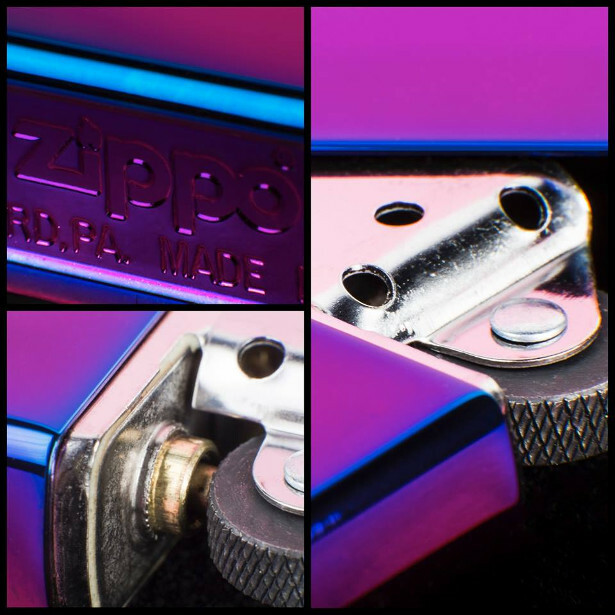 Below are a selection of the products available and more can be found online www.zippo.co.uk. 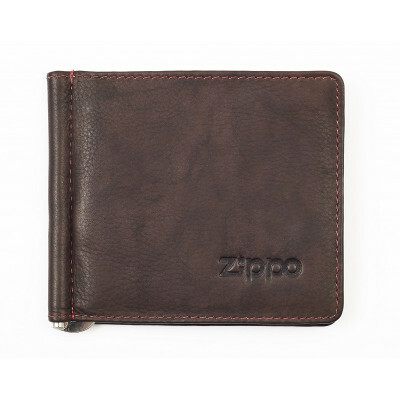 The leather wallet (£21.50) – a simple, timeless accessory, perfect for the men if your life. 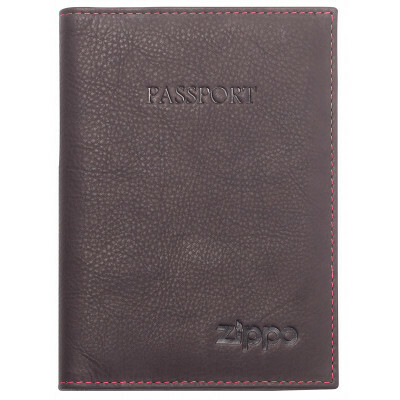 The Passport Cover (£16.75) – The quality leather passport cover is a great gift for a keen traveller. 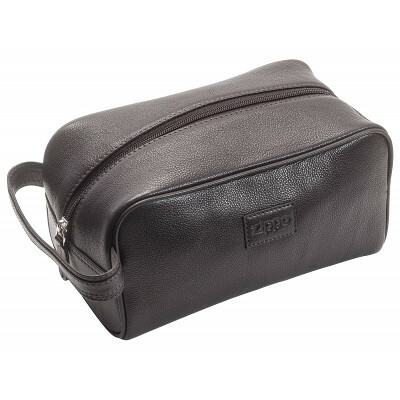 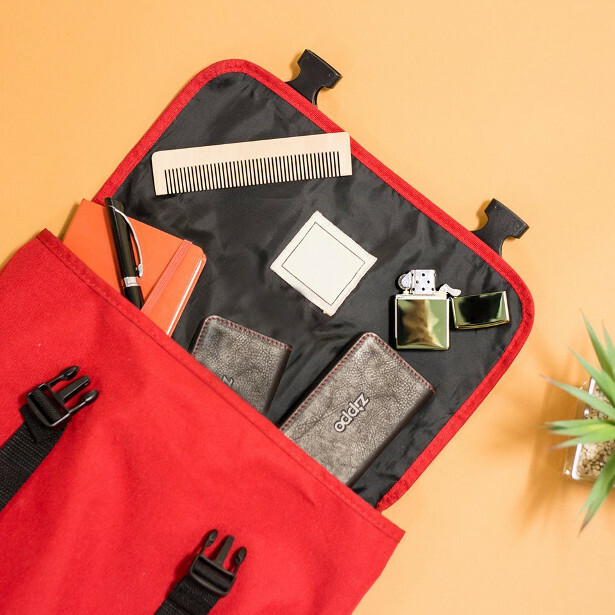 The Toiletry Bag (£43) – A stylish companion for someone who travels and/or enjoys grooming. 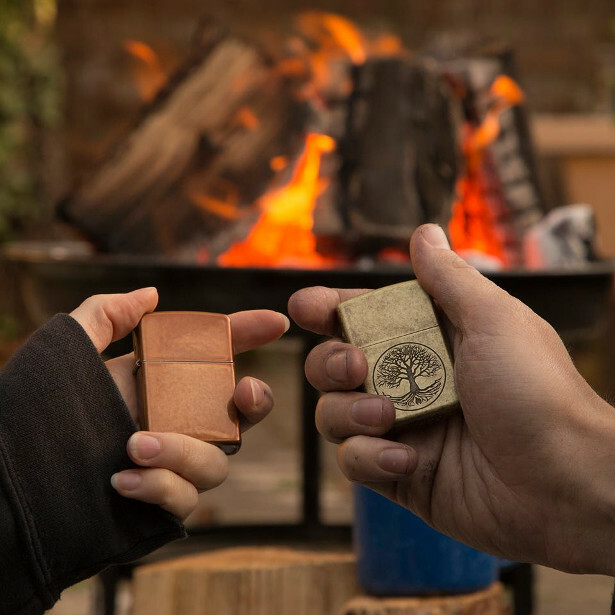 – The hand warmers are the perfect accessory for anyone bravely tackling the outdoors in the cold weather this winter, and come in a range of different colours – silver, orange, black, white, pink and camo. 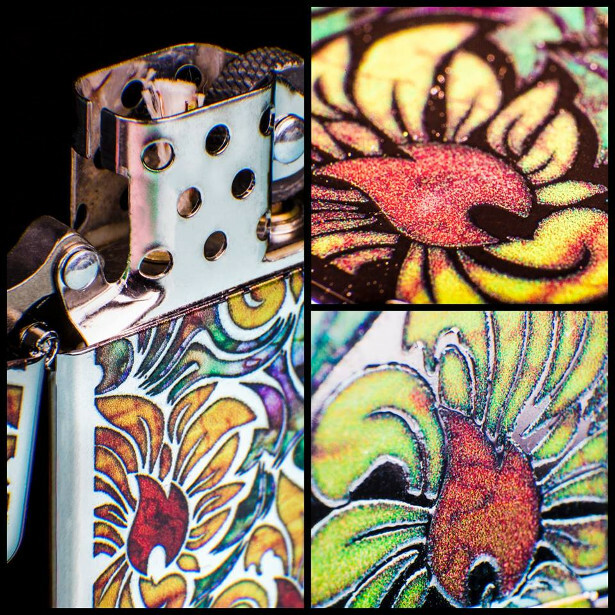 – The iconic windproof lighter is the perfect keepsake, available in an array of different designs. 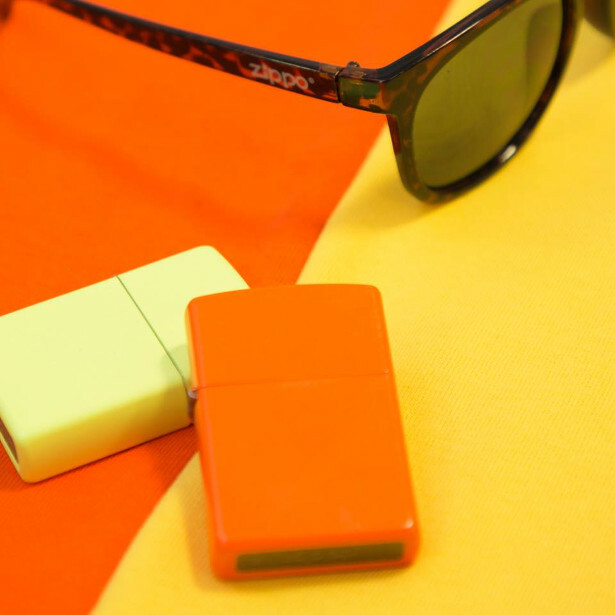 – Some lighters can even be engraved with a message for a more personal touch. 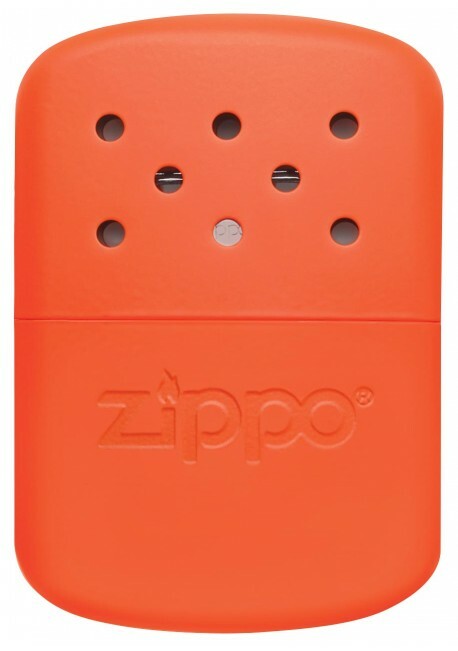 – Available in a variety of designs online www.zippo.co.uk or Amazon. 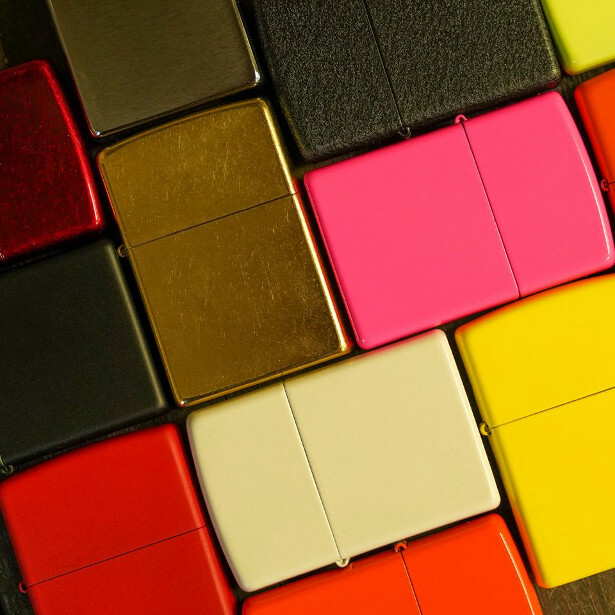 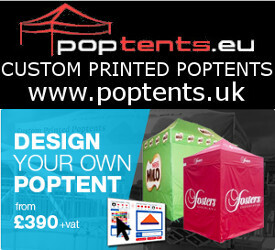 – Each lighter also comes with a lifetime guarantee, so it really is a special keepsake.